Lauren Smith, a FPF Policy Counsel, was recently featured in 2025 AD. Lauren leads the FPF Connected Cars Working Group, and serves a global expert and thought leader through speaking engagements, media interviews, and interaction with state and federal regulators and strategic partners. In this exclusive interview, she discusses best practices to advance privacy practices and understanding as new mobility technologies come to market. 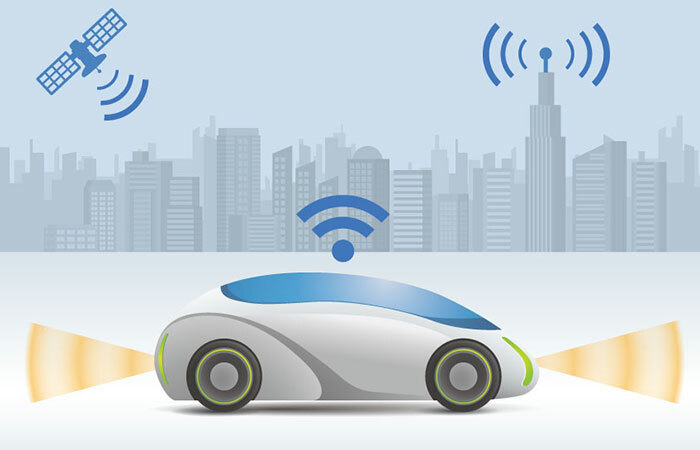 Join Hogan Lovells and FPF for an event focused on data issues related to connected cars and the future of mobility on January 23, 2018, from 9:45 AM – 2:00 PM. This half-day event will highlight industry privacy practices, regulatory developments, and emerging uses of mobility data. On Tuesday, October 17, 2017, Lauren Smith, FPF Policy Counsel, presented at the TEDx Wilmington Salon, Who’s in the Driver’s Seat? The Transformation of Transportation. The TEDx included an exciting line up of the leading voices in the connected car space, including FTC Commissioner Maureen Ohlhausen.